BROOKLYN, New York, Monday, September 24, 2018 – Katepalli R. Sreenivasan, the dean emeritus of the New York University Tandon School of Engineering, has been named one of four external scientific members of the Max Planck Institute for Solar System Research. One of the 84 entities that comprise the Max Planck Society (MPS), which is among the world's most highly regarded research organizations, the Institute for Solar System Research is based in Göttingen, Germany. The institute said Sreenivasan's appointment is expected to strengthen its endeavors to study turbulent and dynamical processes in planets, the Sun, and Sun-like stars. 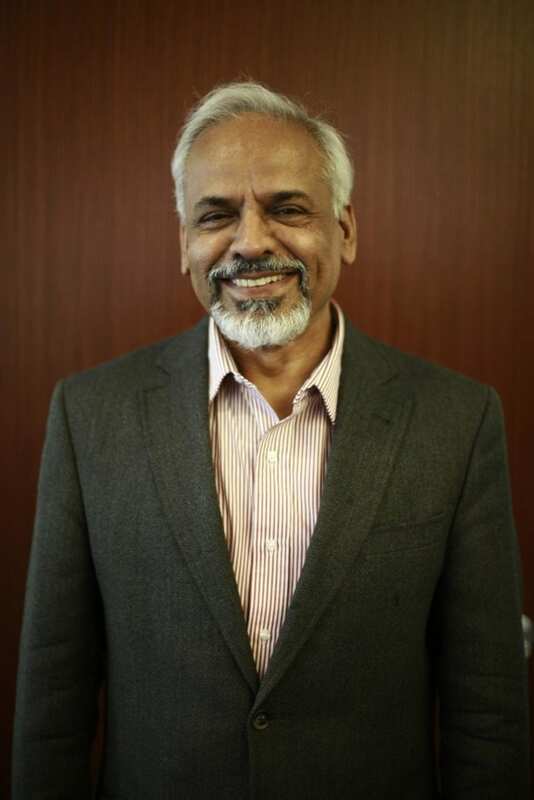 Sreenivasan holds NYU faculty appointments in physics on the Faculty of Arts and Science, mathematics at the Courant Institute of Mathematical Sciences, and mechanical and aerospace engineering at the Tandon School of Engineering. Among his numerous distinctions, he is a member of the U.S. National Academy of Sciences, the U.S. National Academy of Engineering and the American Academy of Arts and Sciences. He has published more than 300 articles in scientific journals and books. In its announcement, the Institute for Solar System Research explained that driven by the heat from within, complex motions in the interiors of solar-system planets may generate magnetic fields in these planets. In Earth's mantle, flows carry internal heat to the surface where they drive plate tectonics. Within the Sun, hot plasma rises to the surface, cools and sinks down again. These turbulent flows are responsible for a myriad of solar phenomena such as its granular surface pattern or its different rotation speeds at different latitudes. Sreenivasan's area of expertise is the physics underlying all these processes and effects, and his goal is to uncover the fundamental properties of convective and turbulent flows, ultimately increasing understanding of the exact mechanisms behind them. A collaboration between Sreenivasan and MPS researchers has already led to a reevaluation of existing models of solar convection. Future projects will include the study of the effects of solar rotation on turbulence in the Sun.